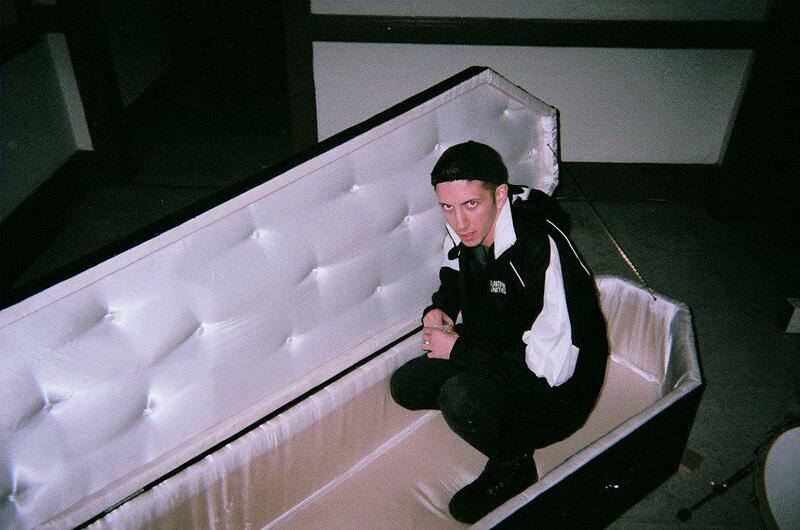 If you were lucky enough to catch Shlohmo on his recent, (relatively) unpublicized West Coast mini-tour, then you were treated to an hour of mostly unreleased remix work that looks to be some of the Wedidit representative’s best and most elegiac work to date. Remixes of Electric Guest’s “Bate”, Laura Mvula’s “She” and Samo Sound Boy’s “Your Love” have already made there way onto the web and this weekend brought about a similarly entrancing re-contextualization of Haerts’ bubbling cut “Wings”. If you’re still criticizing Shlohmo for using a similar sound palette on the majority of his remixes then you either “don’t get it” or can’t “feel it”. The man born Henry Laufer has managed to turn relative nostalgia (TLC and Aaliyah remixes for the millennial generation), an on-point and comprehensive audial/visual aesthetic and a nearly unmatched hustle into a massive, ever-growing fan base. Yeah we’re unabashed Henry stans in these parts, but why shouldn’t we be? Stream/download below and hit the jump for a taste of the “Your Love” remix.